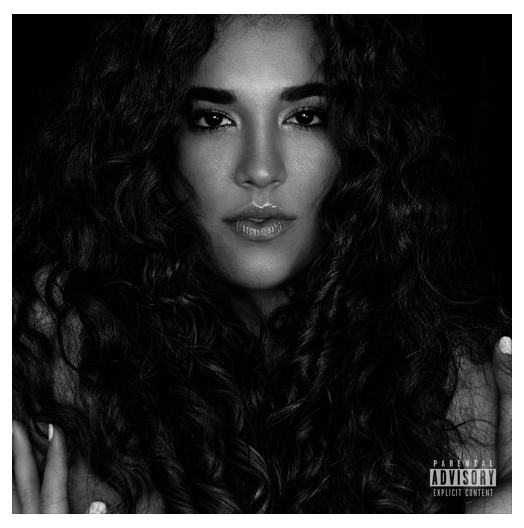 Following the release of her single, ‘Feelin’, Florida’s rising R&B singer BIANCA JADE continues to spread the message of self-love and empowerment to the fellow female race, through her second EP ‘Jade Vol.1’, released yesterday. Comprising of just four tracks, ‘Jade Vol.1’ introduces a bed of soothingly idyllic soundscapes, met with an infectiously dominant b-line through ‘Used To This.’ This combo, topped off by Jade’s alluringly delicate vocals, continues throughout the set. Concluding piece,’B.S.’, pleasantly interrupts the EP’s soothing theme, with angelic guitar plucks taking centre stage and gives some body to the track’s airy arrangement. Jade’s vocals, which remained constantly delicate throughout the EP, suddenly roars with passion, definitely one of the highlights of the collection. Having creating major buzz in her hometown, Miami with debut EP, ‘B-Light’, the Cuban/Jamaican songbird decided to step up her music career by moving to New York City – and her latest offering has every possibility to repeat that success in the Big Apple. Must Listens: All tracks – a first on NEW LEASE MUSIC. 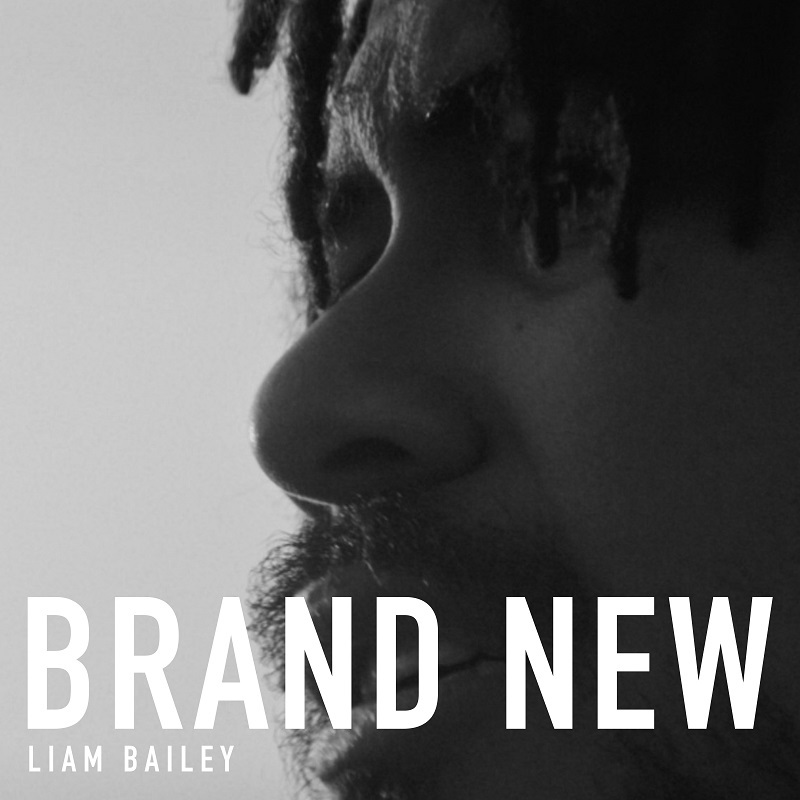 I know it’s unorthodox to conclude an album at the beginning of the review, but I’m gonna do it anyway: if there’s a statement to sum up LIAM BAILEY‘s project, ‘Brand New’, it would be profoundly stunning. From the atmospherically revitalising pieces, ‘Brand New’ and ‘I Lost My Way’ to a modern spin on old school soul/gospel delight, ‘Hold Tight’ and the guitar-drenched ‘Come Clean’, Bailey effortlessly delivers his compelling vocals, that’s so powerfully soulful which uplifts every single arrangement in the collection. 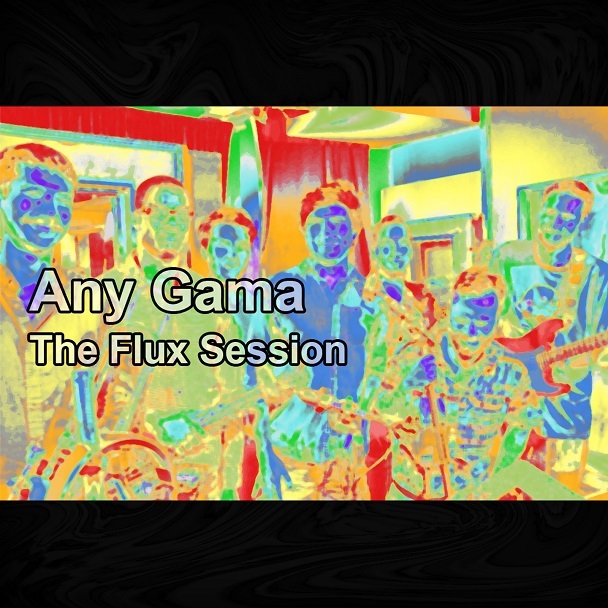 Led and founded by Israeli pianist Roni GBZ Jr, ANY GAMA gives a rather upbeat introduction through ‘Running Away’ where the bold and the flirtatious trumpets takes the limelight with raciness yet elegant presence of the piano keys providing the perfect bluesy backdrop. While more of their original pieces such as ‘Boredom of a Friday’s Afternoon’ and ‘Softly Touching’ provides the stunningly tranquil side of the collection, the epic moment (personally) lies with their interpretation of David Bowie’s ‘Space Oddity’, a tranquil piano-led piece, in which the trumpets gives an euphoric build up while not straying too far away from the 70s classic. This instrumental EP does very well without utilising any vocals, as each instrument in all the arrangements take their place to convey the message that’s more prominent than any spoken word. Connect with the guys on Instagram and Facebook. 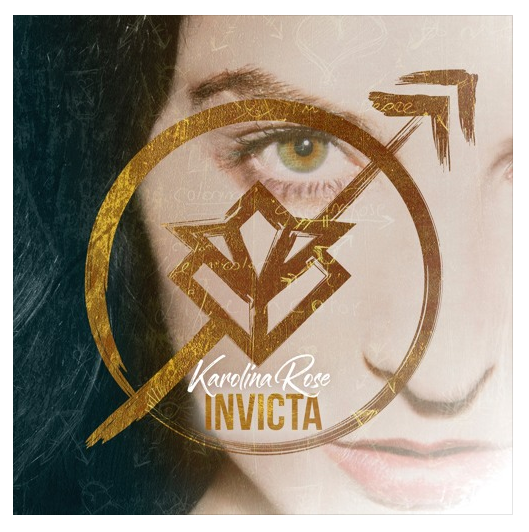 With racy synth overtones meeting the atmospheric/electronic soundscapes, NYC’s KAROLINA ROSE brings on the fun factor from the eighties with her debut EP ‘Invicta’, released earlier this month. Among the euphoric combo, Rose’s alluringly light vocals pokes through which puts me in the mind of 80s pop idols, Kim Wilde and Bananarama, especially when listening to chart-topping single, ‘Going To Berlin’ (which peaked at #12 on Hype Machine) and ‘Move With Me’. 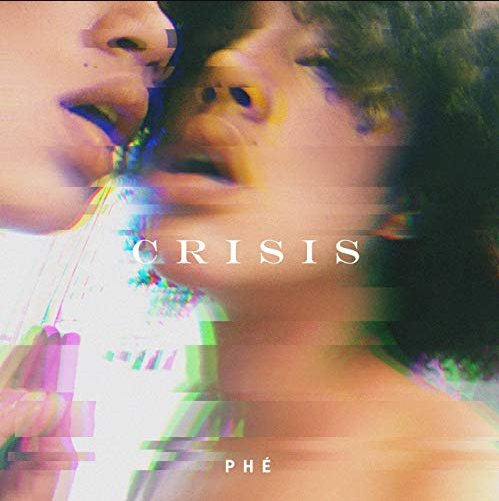 With downtempo, electronic soundscapes and an occasional soaring of the guitar riffs, PHÉ gives afterhours R&B as we know it a dark and sinister makeover through her latest EP entitled EP, ‘Crisis’. Through the dense(ish) arrangements, the Vancouver-born/Los Angeles based singer/songwriter’s crisp and sassy vocals poke through, offering the EP that much-needed lightness. Must Listens: Incredible, Crisis, About Us.